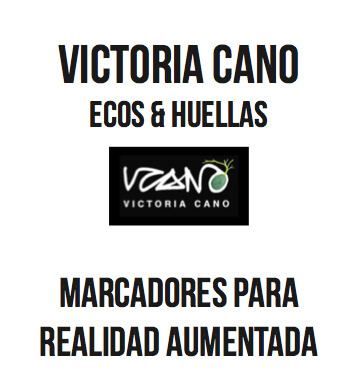 The “Centro del Carmen” museum in Valencia, hosts until May 15th the “Ecos y Huellas” exhibition by Victoria Cano, where part of the work of the artist and professor at the Polytechnic University of Valencia is shown. 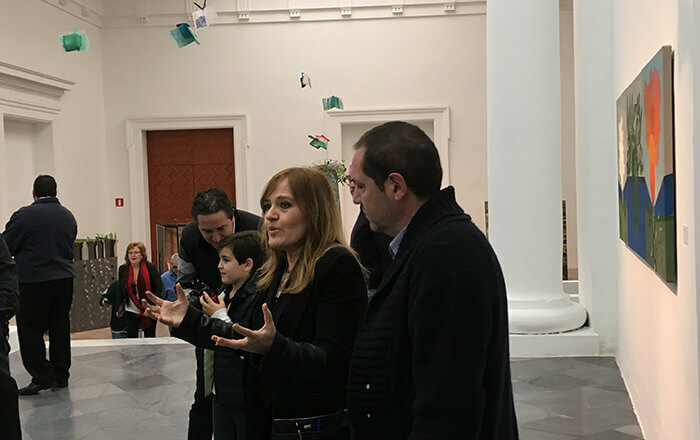 On March 13rd, ediamsistemas had the opportunity to show with Victoria Cano, the application of new technologies applied to art by using an augmented reality application. 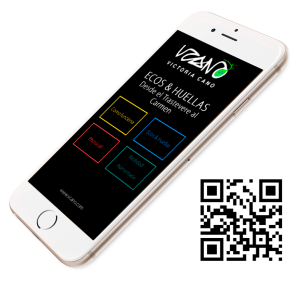 The vcano app, available for iOS and Android platforms in digital stores lets enjoy with “surprises” along some works in the exhibition through the use of augmented reality. This technology allows showing through mobile virtual content on our reality. In this case, applied to the exhibition. It’s possible to see from the artist talking about his work as a virtual hologram or 3D models reconstructed from physical elements that overlay to some of her works. Graphics and video testimonials over the newspaper of the date of Riada of Valencia 1957. Another functionality that incorporates this app is the possibility to download the images (which are called augmented reality markers) so that the user can print them and experience such content without having to be present at the exhibition. Shopping Experience: Augmented Reality in the retail sector.